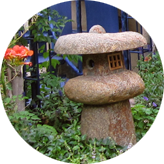 Greywater, when safely utilized, makes for a vibrant and healthy environment. 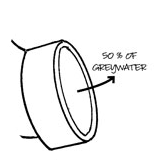 “Washing machines are great sources,” McDonald continues, “for folks who don’t have access to bathroom drain pipes.” One of the keys to successful greywater reuse is a simple but profound piece of plumbing, developed by Art Ludwig, called a “double-el” or a “flow splitter.” Its function is to spread greywater throughout a properly sloping property. 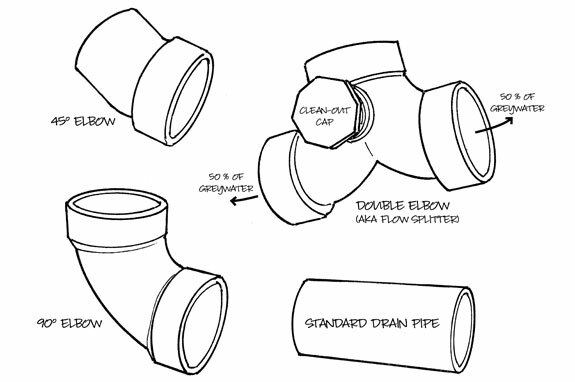 Flow splitters can be relatively easy to install and maintain. 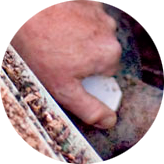 “Never store greywater in a tank—it can turn septic in a day or less. It’s much better to deliver this powerful resource to mulched basins that filter and recycle it,” she adds.